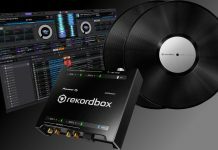 Bottomline: It eliminates the need for a special DVS mixer, control vinyl or compatibility between certain hardware and software: a game changer? 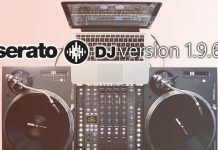 These days, the amount of DVS mixer, control vinyl, and DVS software is extensive, with each big software manufacturer having their own DVS flavor on offer, always paired with its own DVS compatible mixer and control vinyl. A common factor in all these setups is the price: they usually don’t come cheap. 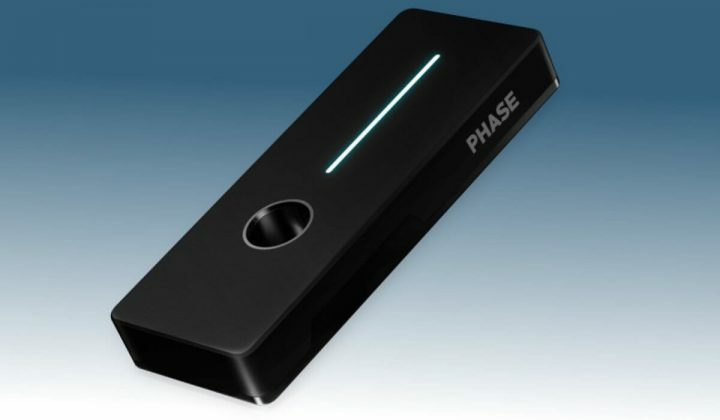 Enter Phase. 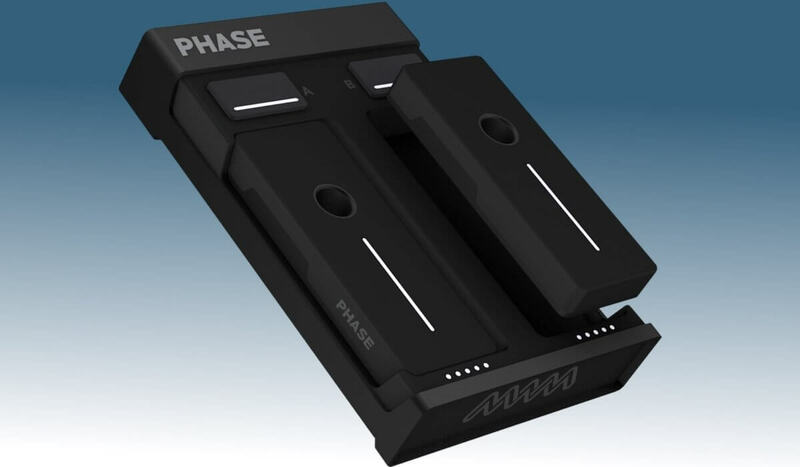 This system, presented at Namm, consists of two remote units to be placed on top of your vinyl, a base station that does the signal processing and connects your mixer’s outputs to your DVS software. So the way it works is that the two remote units capture the turntable’s rotation information and transmit it wirelessly to the base unit. The base unit does the translation between the wireless signal and the DVS signal that DVS software can understand. Additionally, the base unit serves as the charger unit for the remotes, and when fully charged these remotes can go on for 12 hours. 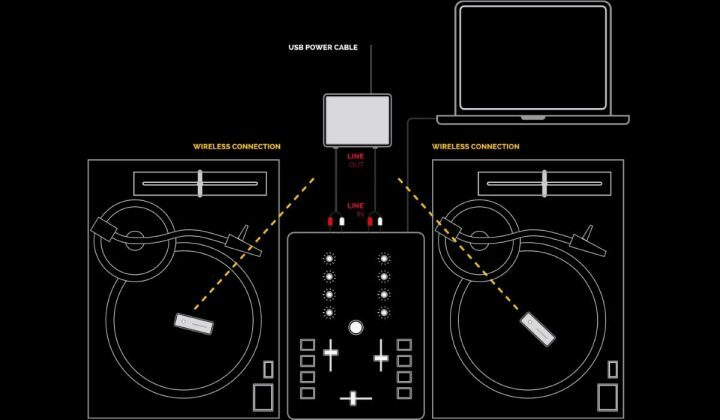 It works with any DVS software, and with any mixer/turntable/control vinyl software. Actually, it works even without control vinyl. If you are worried about reliability when using a wireless connection: it doesn’t use Bluetooth, but a custom wireless frequency that should be much less sensitive to interference. Then there is the price. It will cost between 200 and 300 USD. For that price, you get the full Phase setup: the remote units and the base station, a power cable, and RCA cables. Between USD 200 and USD 300, pre-orders will open soon. 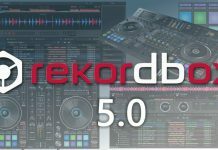 Pioneer DJ Releases Interface 2: Rekordbox DVS In A Box!